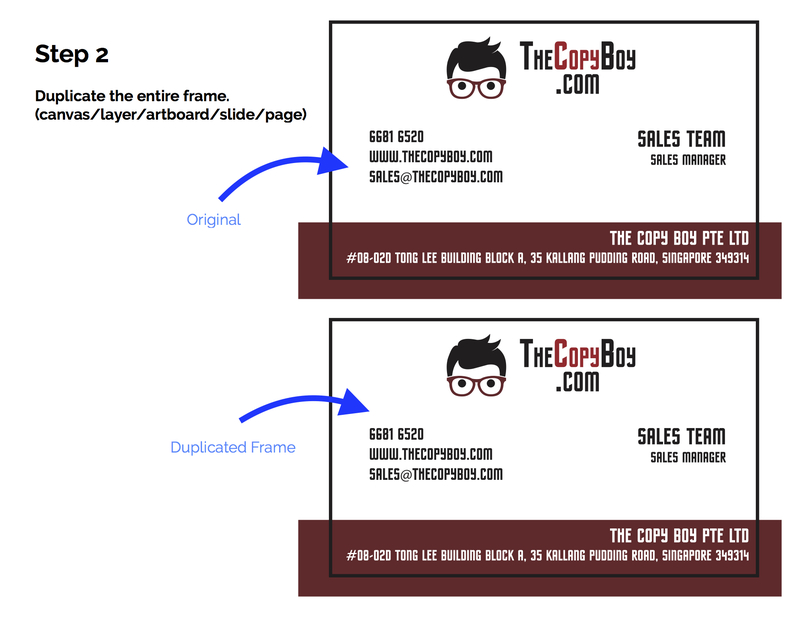 The Copy Boy offers hot stamping option for business cards and more. 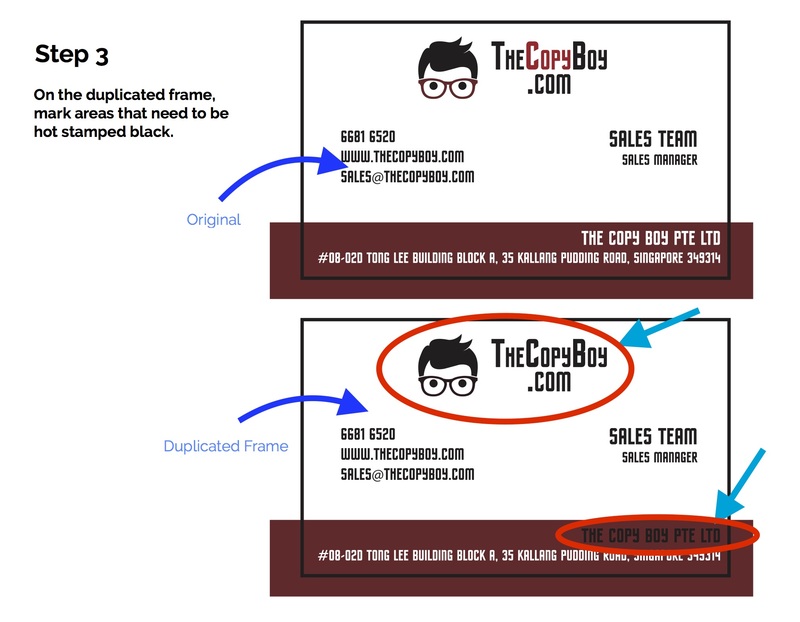 Hot stamping is basically a process in which a coloured foil is sandwiched between a hot stamping die(engraved image) and the print. 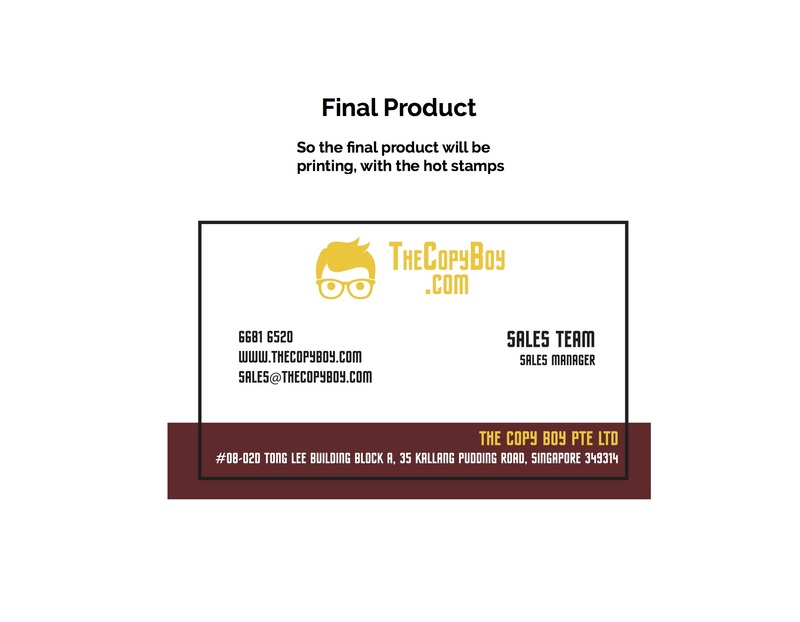 After the hot stamping process, an area of the coloured foil will be transferred to the area of the print in which the coloured foil, hot stamping die and print meet. 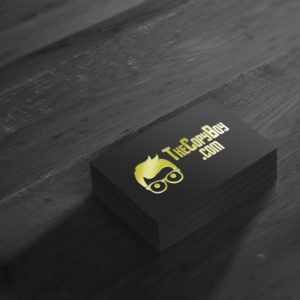 Which products offer Hot Stamping option? 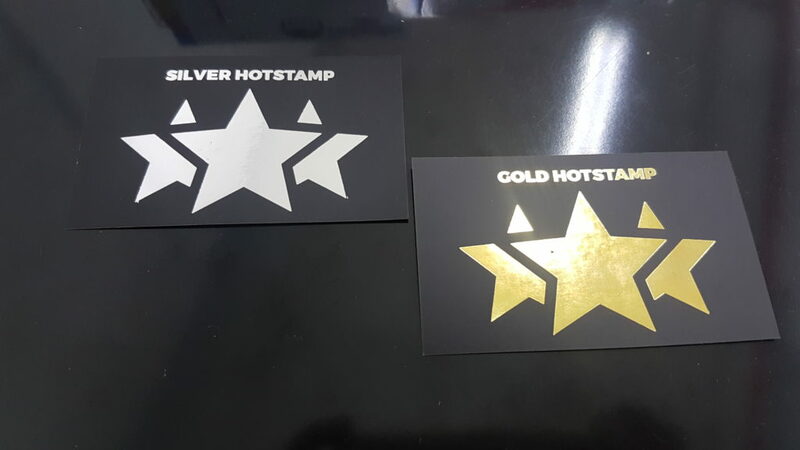 We only provide gold or silver hot stamping only. 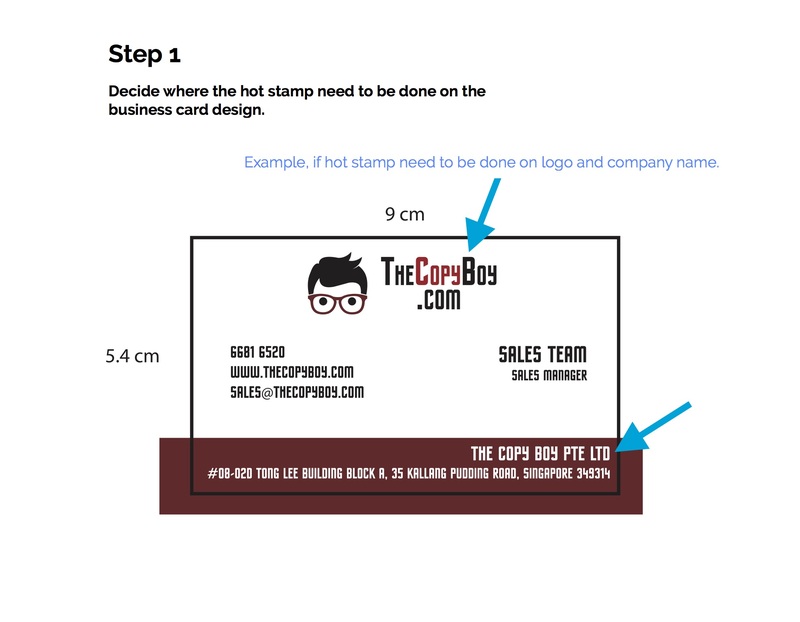 Standard hot stamping size is 2″ x 5″. Hot Stamping area needs to be at least 5mm away from the trim edge. 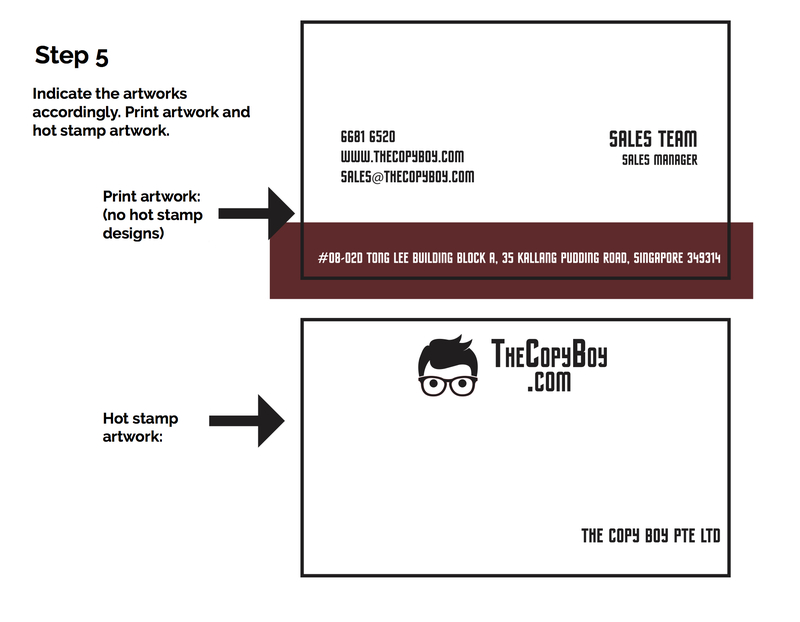 Additional cost will apply if hot stamp area is larger than 2″ x 5″, or if hot stamp area is within 5mm from the edge. 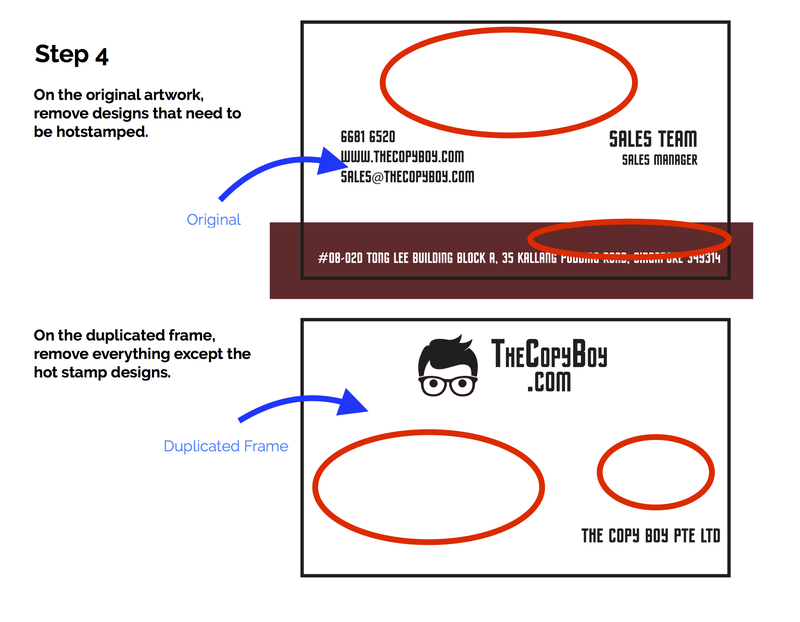 If you want hot stamping on your artwork prints, follow this steps to ensure your artwork is print-ready.